Geographical Region Created with Sketch. We support international public and private sector policies, programs, and finance that help conserve forests and lands, and increase their ability to remove carbon from the atmosphere, while securing the rights and livelihoods of indigenous peoples and rural communities, and protecting biodiversity and ecosystem services. The world’s growing global population demands more food, fuel, fiber, and feed. This demand drives the expansion of industrial-scale agriculture and infrastructure and extractive industries, resulting in massive deforestation, conflict over land, and violations of forest peoples’ rights. As forests are lost, so is their ability to provide clean air, fresh water, medicines, and support to livelihoods and biodiversity. Deforestation also fuels climate change—worsening global poverty and hunger and threatening human health and security. Globally, finance that promotes deforestation outpaces funding for forest protection by 40 to 1. But if the right policies, practices, and finance were in place, the world could produce sufficient food and forest products sustainably, and in ways that protect the climate. Forests are essential to a more secure and sustainable future for people and planet. 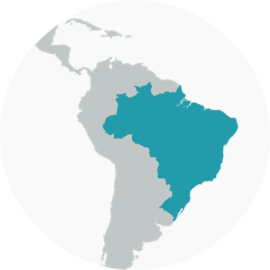 Promoting international policies and programs that support an enabling regulatory environment and provide additional and more effective finance to actions that reduce deforestation and land use emissions and protect indigenous and community rights. 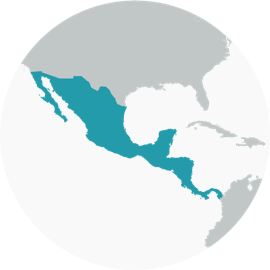 Helping indigenous peoples and local communities who manage tropical forests secure their land and resource rights. 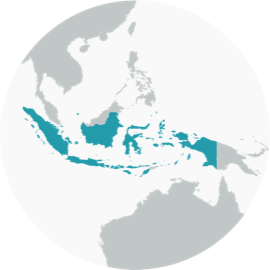 Eliminating forest and peatland loss and degradation, and associated rural conflict and violations of indigenous and community rights, from beef, soy, palm oil, pulp and paper, illegal timber, and biofuel supply chains. 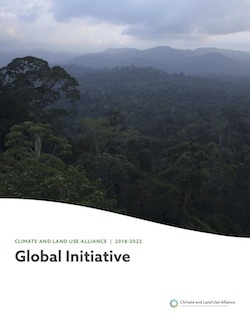 Advancing global social and environmental standards, transparency, and legal oversight of investment in and development of infrastructure and extractive industries to reduce negative impacts on forests, associated violations of indigenous and community rights, and other environmental, social, and governance risks. Increasing understanding of the importance of protecting forests and sustainably using land to global climate commitments and sustainable development. The Alliance partner foundations work closely together to identify funding opportunities that create impact. Explore our Grants Database to learn more about what we support. The Climate and Land Use Alliance does not accept unsolicited grant proposals.